It’s World Contact Day again! Join us this day and read more about the subject on this special page. 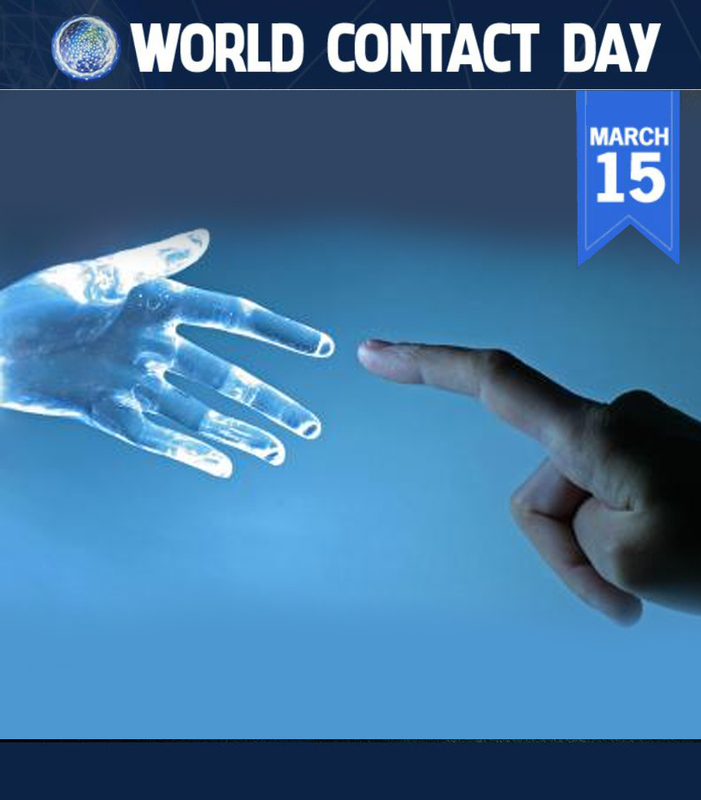 On March 15, World Contact Day will once bring worldwide attention to try and make contact with ET life. This year is an even bigger event because it’s the 62 year anniversary! 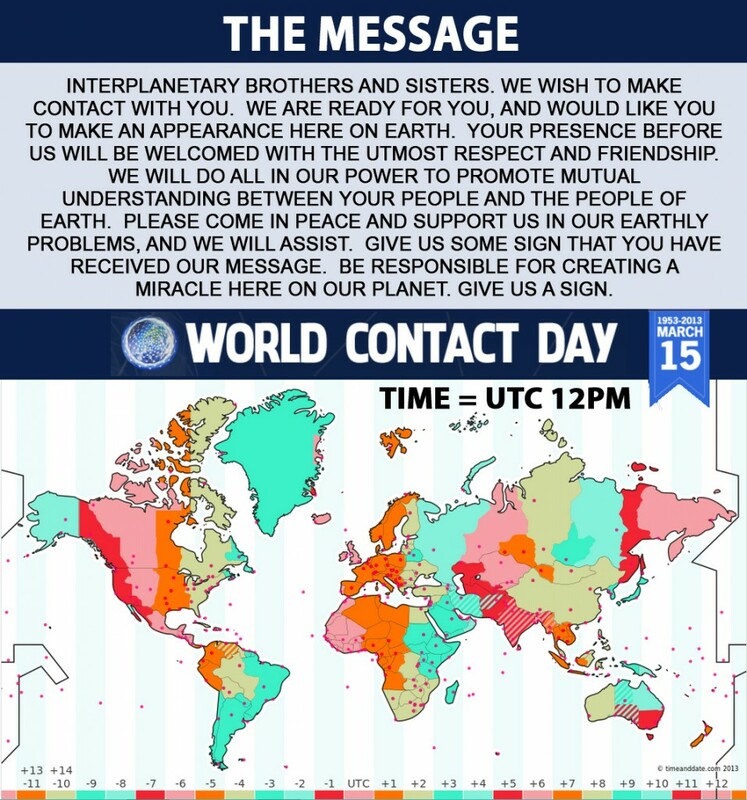 What is World Contact Day? On march 1953 an organization called the International Flying Saucer Bureau declared the first World Contact Day. Exactly 62 years later, UFO contact groups once again unite under the same flag on March 15 to internationally and collectovely try and make peaceful contact with extraterrestrial beings. More information can be found on making contact can be found here. These are the time zones for the global meditation! Let’s make contact and send out a message of love on March 15! 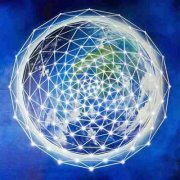 This is the message we want to send out through thought and meditation!